Is there a better alternative to Bubble Shootix? Is Bubble Shootix really the best app in Arcade category? 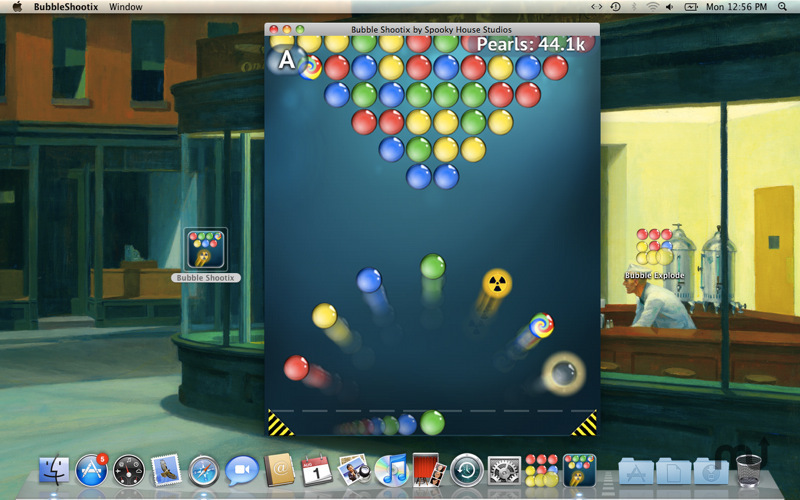 Will Bubble Shootix work good on macOS 10.13.4? With Bubble Shootix, shooting bubbles has never been so much fun! Take your bubble shooting experience to the next level with Bubble Shootix. Game by Spooky House Studios - creators of Bubble Explode & Doodle Train. Bubble Shootix needs a rating. Be the first to rate this app and get the discussion started!